Enter bonus code “22MONTHEND” when you make any deposit between the 22nd and the end of each month, and Silver Oak Casino will match it 160% up to $24,000. Simply click on “reedeem coupon” when making your deposit and enter the code above. Looking for a place to play with your extra end of month bankroll? 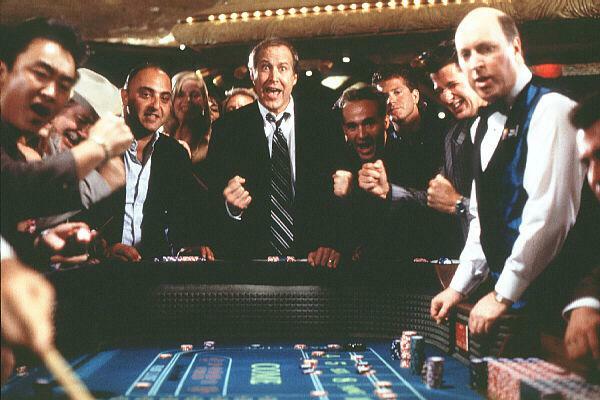 For me, online casino games don’t get much better than Craps. It’s a casino classic, and if you start rolling some hot dice, the hotties around the table tend to notice the big roller. If you want to get in on the action, go to Silver Oak and play craps online now.